This is our smallest goat bell for sale! Put these bells on tiny goats and keep track of their mischief. 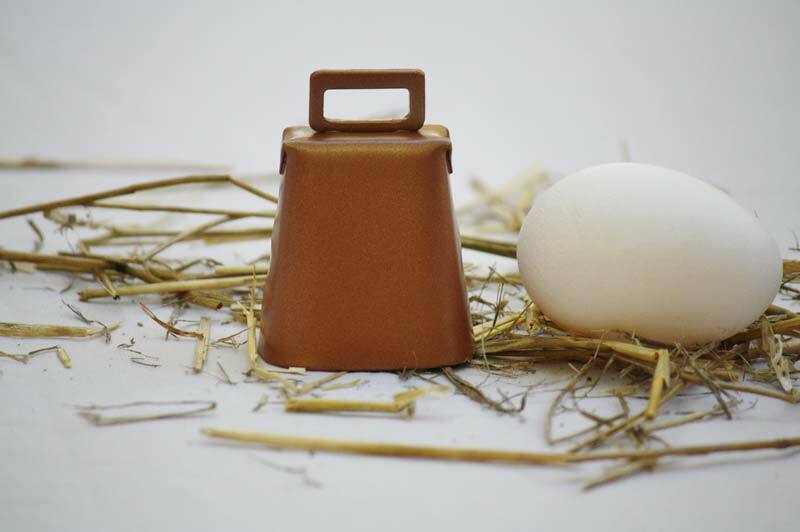 You'll never lose track of your goats again with these quality, made in America goat bells!